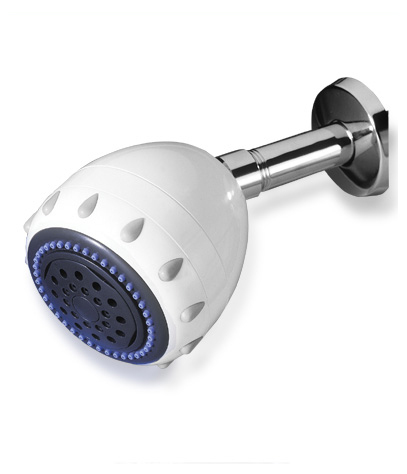 Filter Head with 5 Spray Patterns is the ideal filter to combat dry skin and hair. 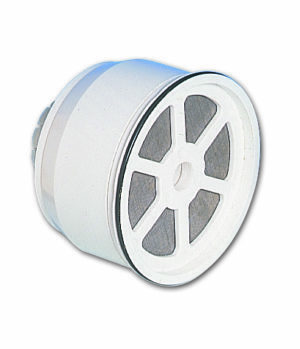 The filter reduces harmful chlorine from your water, resulting in a more refreshing and pleasurable shower. 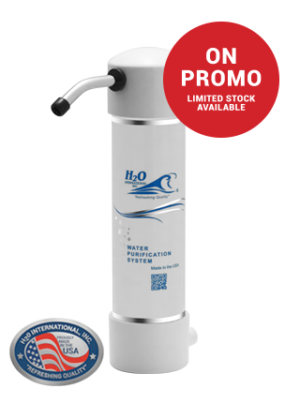 With an rubber grip dial for no-slip rotation the SH-WH-5 is easy to use by the whole family. SKU: CTU025. 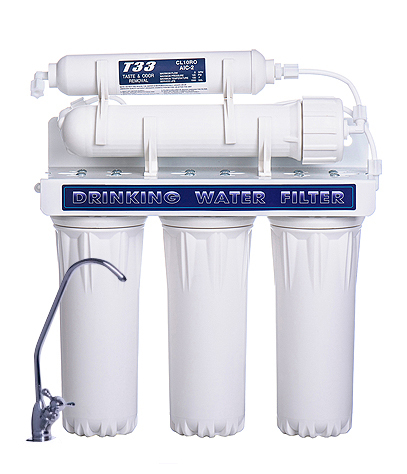 Category: Water Purifiers and Filters, Shower Filters.